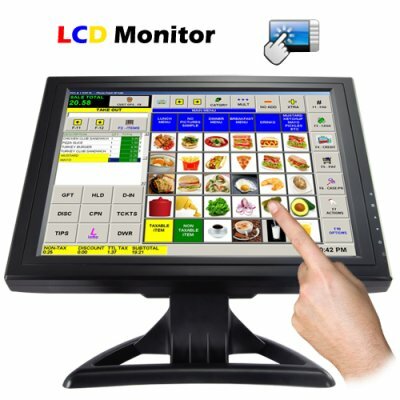 Successfully Added 15 Inch Touchscreen LCD with VGA to your Shopping Cart. on 2011-02-21 16:15:10 A great alternative to more expensive models. I have just completed my 12th sale as a Dropshipper today and I have nothing but praise for Chinavasion. Ordering is so easy and fast! Great reviews from my customers certainly confirm the quality and great price of these monitors. Looking forward to my next order! Just my second order from Chinavasion, and already I feel like a VIP. The friendly, helpful service is truly amazing, as are the products offered. This touchscreen display is just what I needed - thanks guys!